Rumors about a successor to Apple's tiny iPhone have been floating around basically since the first model came out. Alleged factory drawings, screen protectors, and even cases from a major brand were leaked online, all suggesting that the launch of the iPhone SE 2 was just around the bend. Unfortunately for people who wanted a smaller phone, the bend came and went and there was no sign of the SE 2. In fact, it seemed, Apple had no intentions of reiterating the concept of an ultra-compact phone with high-end specs. 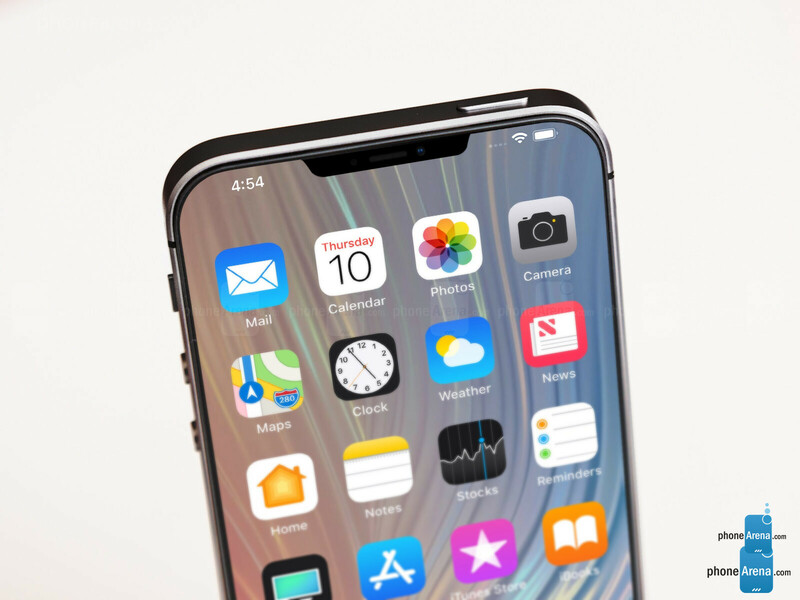 There's a new light of hope, however, as a new report published by PC Tablet claims that Apple is actually working on a spiritual successor to the SE, dubbed the iPhone XE. The publication claims that it has a source "closely associated with Foxconn’s manufacturing facility in India," where it's getting the information from. 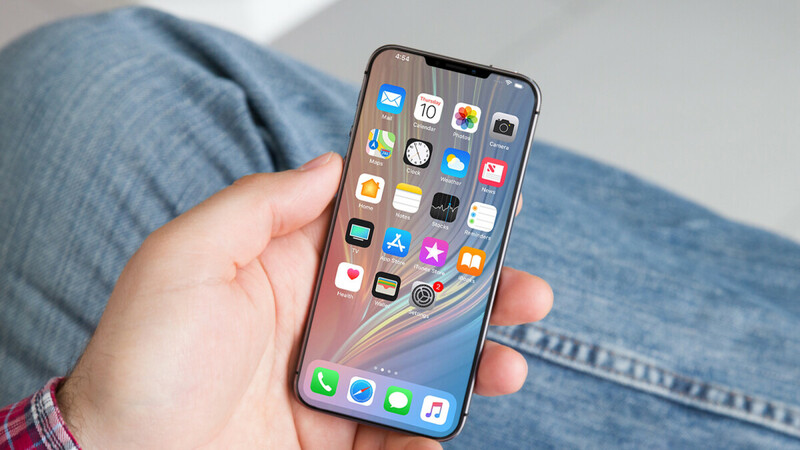 According to said source, the iPhone XE will feature an iPhone XS-style design with a 4.8-inch OLED display, topped of with a notch. It will also have Face ID, just like its larger brethren, but no glass back. Instead, the XE will reportedly sport an aluminum back (just like in the good ol' days), which means no wireless charging. PC Tablet's source further claims that the new ultra-compact iPhone model will sport a single main camera, equipped with a 12MP sensor and an f/1.8 lens. As far as internals go, the report says that the iPhone XE will be powered by Apple's A12 Bionic chip, but provides no other details. Another interesting tidbit is that the report claims that the new iPhone model will be made made in India, at a manufacturing facility of Apple’s manufacturing partner, Wistron. Though we haven't been able to confirm all the claims made in this report, the fact that it comes from an Indian publication, combined with the claim that the information is coming from a source in Foxconn's manufacturing facility in India, as well as the plethora of rumors that Apple is considering to start flagship production in India, give some credibility to the report. If the iPhone XE is, indeed, a real project that's slated for release later this year, then we should hear a lot more about it in the coming weeks and months. Until then, are you excited at the premise of a much smaller iPhone model, or are you just fine with what's currently on offer? Tell us in the comments below! Personally, I think the days of compact phones are over. Not with the current aspect ratios anyway. The minimum we're getting these days is 5.8". And it only gets worse. As a woman, this is up my alley. I have to object to the "especially women" part. I know a lot of women who like bigger screens as well as many many "men" who love the small form factor like the SE. But I personally think this phone will be a very big hit. xs so compact, why even less? Haha nah. It is bigger than the 7 and 8 series. I love big phones. I'm fortunate enough to have hands big enough to comfortably grip even 7" 16:9 tablets but; I still have a thing for smaller phones. And that was one of the many reasons why I decided to go with the iPhone 7 Vanilla, and not the 7 Plus. Personally, I think the 4.7" display on my iPhone is perfect. It's is big enough for typing, YouTube, Facetime, browsing etc but small enough that I sometimes forget I'm even carrying it. Same goes to the iPhone X/XS, which basically feels just as small, despite the 5.8" display. Anyhow, a 4.8" iPhone would indeed be interesting. Looking forward to it! G'Day! Same here. I think it would be nice to own a new released (but small-sized) phone. Would love to hear more about this phone! This is good for those iPhone lovers who love small screen. My experience from 7 plus to X wasn’t so bad but then I always wanted a bigger screen that is why I bought Xs Max last year. Some personally think days of compact phones are over but there exist a market where people prefer compact phone rather than ever increasing sizes of phone. I would be all over this small iPhone. Why iphones come with big Notch?.. OMG.. who designs this? Because iPhones have best in business facial recognition and it needs space. Apple needs to get some good looking numbers on their device sales. This past year, they were riding a wave of unit sales decline. The decline was still in the beginning (think of a bell curve, star of the curve is not as dramatic as the middle of the slope) so Apple has a decision: Offer SE to push sales up, but margins down to change the line of projection or keep with what analysts and expectations were, which was about lower volume, but high margin. Now that the slope is looking steeper, Apple needs to introduce something that can shake up the shrinking numbers. An SE2 would be a great option for the aging workforce (55+ish) as they don't care as much (generally speaking) about having the best specs and newest phone and just hold on to a phone until it breaks. It's also an opportunity for parents to buy entry-level devices for their kids (13ish) since they want a way to communicate with their more independent, growing child, and their child does not necessarily need $1000 device to have that. This SE2 was drawn out because i was too early, but I think the time is right for them to push it out -and it will be extremely successful if it's priced more aggressively than the Xr. I'm always interested in seeing/learning more about non-phablet devices. I'm really interested in the S10e, as it's even smaller than my S9. And I'm interested in the Pixel 3. I'd prefer Android, but I'm glad there are manufacturers out there making devices that aren't the size of TVs. I went from the iPhone 8 to the S9+ and now have the Pixel 3. I love the Pixel because the camera and USB-C but I still prefer the overall size on the iPhone 8. I’d definitely buy one and use it for my running companion.These big phones become cumbersome after running a few miles.